Photo: Marcin Tomazsesk. Route Line: Manu Rivaud. 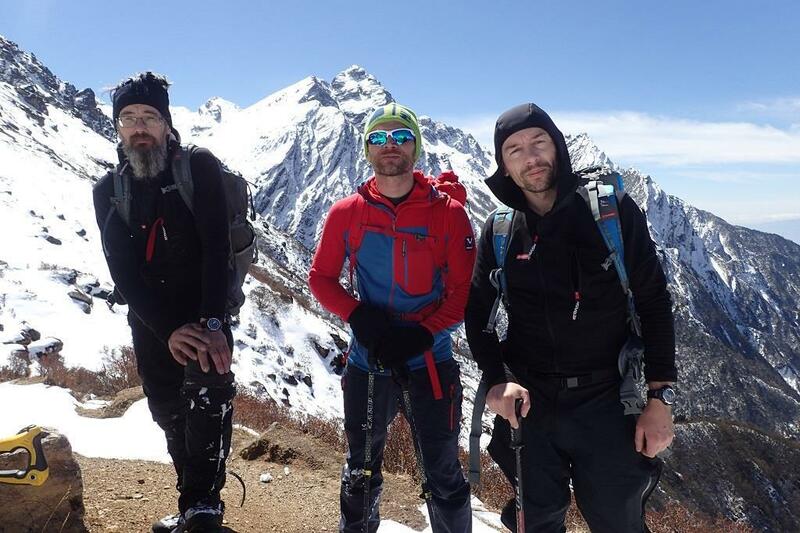 On April 2, on the Yamatari glacier in the Himalayas, two Russian mountaineers, Sergey Nilov and Dmitry Golovchenko, were finally, for the first time in 19 days, on solid, stable ground. Nearly three weeks earlier they had started climbing from the east side of the 7,710-meter-tall Jannu, in Nepal. 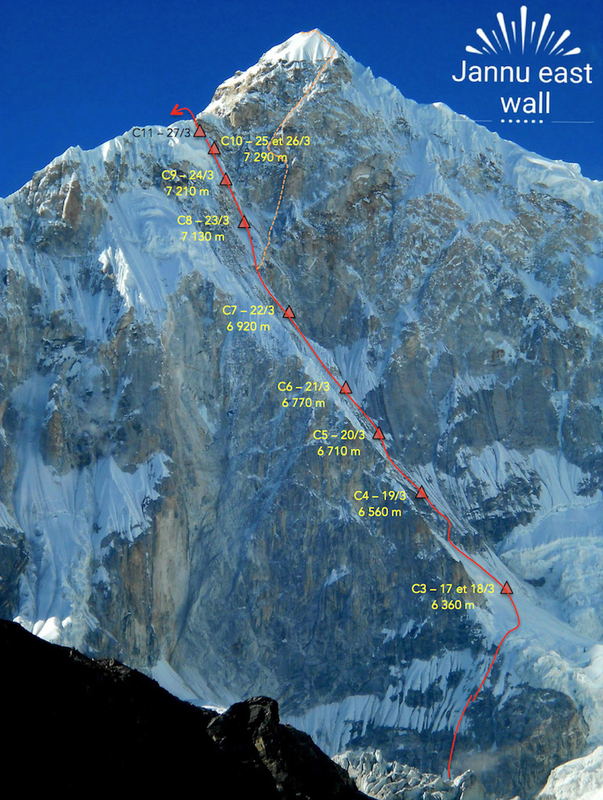 Nilov and Golovchenko had established a new route on Jannu’s virgin east wall up to 7,400 meters. Now they were on the southern side of the mountain, having descended the the only way they could manage. They continued to walk down, exhausted and dead tired. It was four days since they had last eaten. Waiting for them on the glacier was Eliza Kubarska, a Polish mountaineer and filmmaker (director of the film The Wall of Shadows), with her team, which supported the climbers over the past 19 days. The Russians were safe. Nilov and Golovchenko’s marathon journey captured the attention of their countrymen and armchair mountaineers the world over on social media. 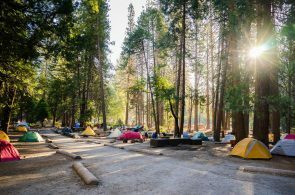 When they had set out 19 days prior, they knew it was going to be a climb that required an uncommon effort, but what it turned into was something even they hadn’t imagined. 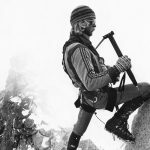 Sergey Nilov and Dmitry Golovchenko, though not well-known by most climbers or sponsored by big brands, are highly regarded in the world of high-altitude alpine climbing. 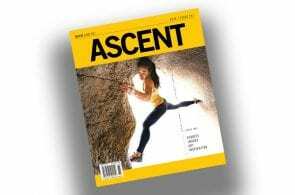 They’ve won the Piolet D’Or twice, in 2013, with Alexander Lange, for a route on the Muztagh Tower (7,276 meters), in the Karakorum, which took 17 days; and in 2017, with Dmitry Grigoriev, for a direct line on the north face of the Thalay Sagar (6,904 meters), in the Himalayas, which kept them busy for 10 days. Jannu was going to be just their most recent dazzling climb. Sergey Nilov (left) and Dmitry Golovchenk0 (right). Photo: Courtesy of the Piolets d’Or. Originally, Nilov and Golovchenko were going to climb in a team of three, with Marcin Tomaszewski, a strong Polish mountaineer. Tomaszewski decided to bail not long before the climb. 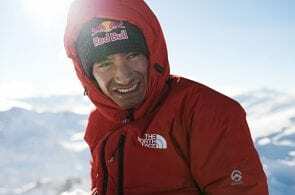 He did not think the team was properly acclimatized for what they hoped to do on Jannu, and was concerned about the high objective risks—bad weather in the forecast and severe avalanche danger. Additionally, the team was already run-down: they had reached base camp only after an exhausting 100-kilometer trek, heavy snowfall having made the roads impassable except on foot. And so the Russians decided to climb as a pair. They left base camp, at 4,800 meters, on March 15. In the first three days, riding good weather, they surmounted difficulties on the glacier and reached 5,300 meters. They then proceeded up a sustained snowfield ramp with sections of mixed terrain and ascended to 6,300 meters, puting them at the bottom of their primary objective: a channel diagonally cutting the east wall and leading all the way to the southeast ridge. The weather then deteriorated. Winter conditions and poor visibility left Nilov and Golovchenko mostly tent bound until March 22, when the duo resumed their upward progress and reached an altitude of 6,900 meters. Here they were confronted with a choice: tackle the final vertical headwall they had initially hoped to climb, or make a detour to the left and the relative safety of the ridge and a potentially better chance at the summit. At this point, the Russians already knew that they could not descend back down the route they had come up. Avalanches on the lower slopes had wiped out the route, and things remained unstable. Faced with continued bad weather, they opted to head for the ridge. Sergey Nilov (left), Marcin Tomaszewski (center) and Dmitry Golovchenko (right). Tomaszewski decided not to undertake the climb with Golovchenko and Nilov because he thought it would be too dangerous. Photo: Courtesy of Marcin Tomaszewski. It took them six more long days more under continuous snowfall to finally reach 7,400 meters and the east face’s junction with the southeast summit ridge. It was now March 28th—day after Golovchenko’s birthday!—and they had been on Jannu for 14 days. With the descent still ahead, they decided to forgo any attempt at the summit from here. Getting down would be challenge enough. The descent route was problematic from the get go, due to the unknown nature of the terrain in front of them. After radio consultations with base camp, Golovchenko and Nilov decided to go down via the French Route, opened in 1962 by the first team—led by Lionel Terray—to summit Jannu. The French Route is long and complex. Climbing it in reverse would require Nilov and Golovchenko to wind through seracs and crevasses that split the upper glacier; continue over numerous minor rocky peaks and saddles; descend onto the Providence Glacier at around 6,000 meters; zigzag through a maze-like glacial tongue; and then, finally—with all hope—come out on the moraine of the Yamatari. The south side of Jannu, with Nilov and Golovchenko’s descent via the French Route in red. As the Russian climbers began the descent, Eliza Kubarska and the rest of the base camp team—still on the east side of the mountain—remained in daily radio contact with them, relaying useful descent information from Polish experts Grzegorz Głazek and David Kaszlikowski, as well forecasts from meteorologist Michał Pyka. 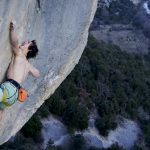 (Further support was offered in the following days from Manu Rivaud, a journalist for AlpineMag.fr; and Anna Piunova, editor at the Russian climbing site Mountain.ru. Sasha Golovchenko, Dmitry’s wife, also sent satellite tracker coordinates to Kubarska.) Kubarska and team relocated to the Yamatari glacier on the south side and established a new base camp at 4,900 meters. The first two days of descent for Golovchenko and Nilov proved most trying—and most worrying for the many now following along via the reports from Piunova and other journalists. They managed to descend only 100 meters on March 28, and just 300 meters more on the 29th. They then bivouacked near the huge upper glacier, still above 7,000 meters. The weather was generally good, allowing the tired alpinists at least the ability to route-find. The last two days were foggy. The climbers weaved through a labyrinth of crevasses, finally reaching safety on April 2. The “success” of this summitless climb can be judged in several ways. By one measure, Nilov and Golovhencko’s safe return, without serious frostbite or injury, is success itself. 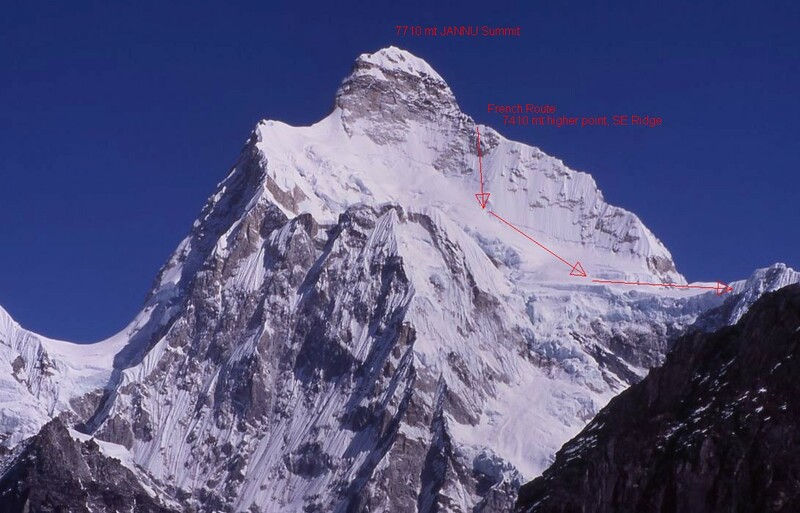 But beyond that, even though they did not reach the summit, they completed the first traverse of Jannu and forged the first line up the east face. 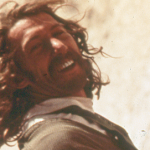 Reinhold Messner—perhaps the most celebrated alpinist of all time— expressed admiration for the climb. 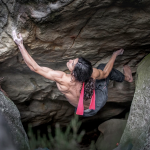 The resilience and capacity for suffering that Nilov and Golovchenko displayed on Jannu—combined with their hunger for technically difficult alpine-style routes on unclimbed high-altitude walls—are part of a Russian style and tradition of climbing learned from the Demchenko Alpine Club, based in Moscow. Nilov and Golovchenko became members in the early 2000s. In the 1980s, the Club’s members won many national awards and completed many important climbs in the Soviet Union, often in a style much lighter than the traditional, expedition siege tactics common on 8000ers at the time. The current incarnation of the Demchenko Alpine Club, reestablished in 2000 by Victor Volodin, no longer has anything to do with Military Institutions. Victor Gorlov, a member of the club since 2005 and friend of Nilov and Golovchenko, told Rock and Ice that the Club’s mood is far from the extreme discipline Demchenko used to insist upon. “It’s the most loose climbing community in Moscow,” Gorlov joked. The author express his warm thanks to Victor Gorlov for his help. 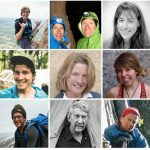 Many thanks also to Manu Rivaud for his precious info and for the maps (AlpineMag.fr ), and to Anna Piunova (mountain.ru) and Bob Aubertijn for their helpful and friendly info and tips.